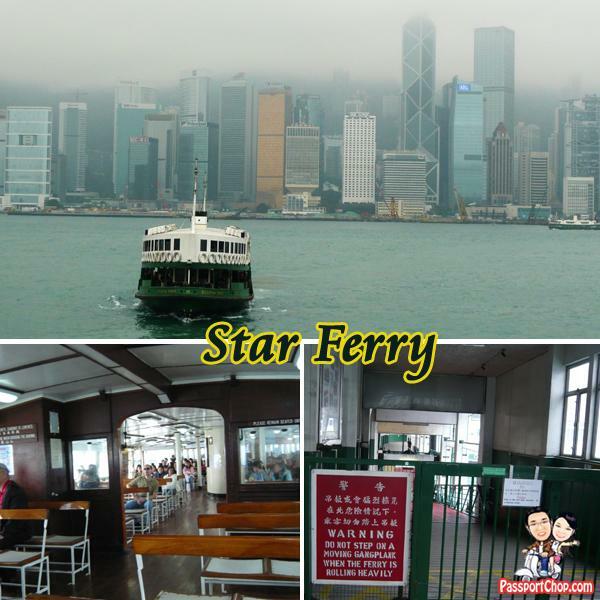 The Hong Kong Star Ferry is one of the most famous Hong Kong icons – for a few Hong Kong dollars (payable using your Octupus card), you will be able to enjoy this short 10-minute boat ride across the channel separating Hong Kong Island and Kowloon and catch the building landscape of buildings in the commercial district. 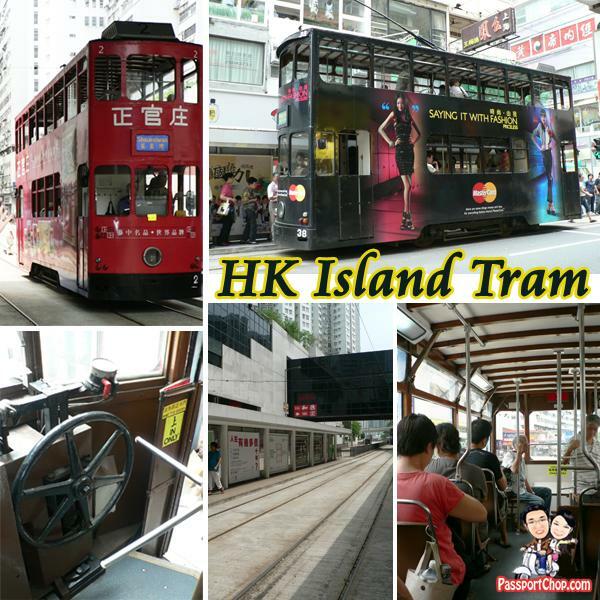 Another uniquely Hong Kong experience is the double-decker trams running along the northern Hong Kong island – you board from the back of this very narrow tram and you pay when you alight from the front – most of the trams are windowless and non-air conditioned so be prepared for lots of dust from traffic if you are travelling for long on the trams. 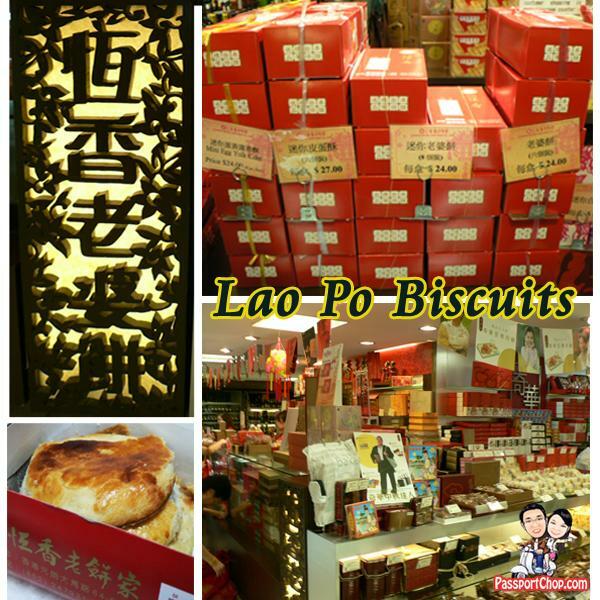 The Lao Po Bing (literal translation: Wife’s Biscuit) is one of Hong Kong’s most famous souvenir and the best place to buy your stocks of Lao Po Bing is none other than the basement outlet of Heng Xiang at Sogo in the Central area. This outlet is usually crowded with tourists buying their share of biscuits to bring back home – also around this counter selling Lao Po Bing, there are other food souvenirs e.g. pineapple tarts available. .-= Phoebe´s last blog ..~ Subic Bay – Zoobic Safari ~ =-.